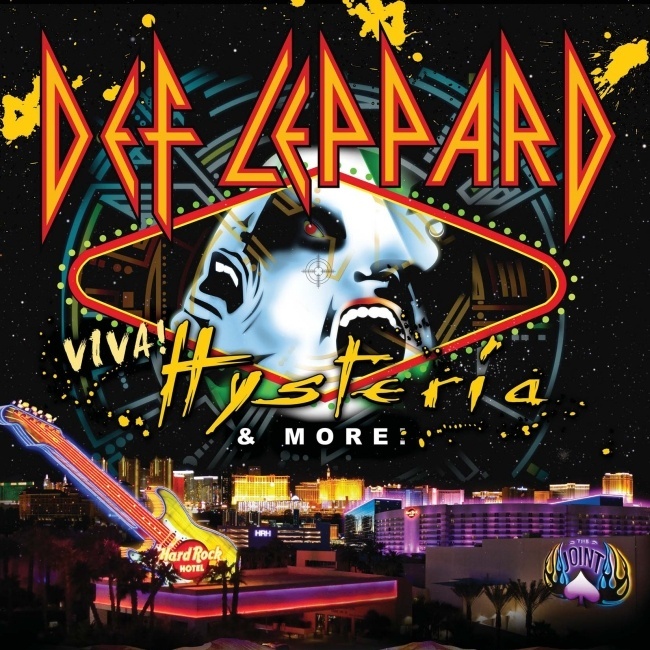 Def Leppard guitarist Phil Collen was recently interviewed by ARTISTdirect about the VIVA Hysteria! residency in Las Vegas. Phil talked about living in LA, relearning how to play the 'Hysteria' album songs, his favourite songs to play live, reaction to PSSOM and where the idea for the VIVA Hysteria! residency came from. The now 11 show run is 32 days away and kicks off on 22nd March at The Joint. "There are five songs that Vivian [Campbell] never played, like "Don't Shoot Shotgun," "Run Riot." I'd say "Shotgun" is probably the hardest of the lot; it has stops and starts, and weird timing, and you have to sing while you play guitar. I have been playing it for months." "That's all we got going this year. We did a couple re-records, like "Pour Some Sugar on Me" and "Rock of Ages." With us, since we move at a slow pace when we do record, it's hard to say when something will be ready. We're working."